The Crysis 2 MP demo appeared on the PSN store on the 16th of March, and boy was the game a nightmare. It was like a very unoptimized version of Call of Duty: Black Ops on the PS3 with the exception that Black Ops would ACTUALLY connect me to games much faster. The Crysis 2 MP demo was plagued with horrible performance (Screen tearing, FPS drops, Wobbling HUD etc) not to mention sub-HD graphics, which really pushed the patience of many PS3 gamers. But instead of fixing the issue Crytek has decided to pull the demo off PSN store and has “promised” that all these connection “issues” will be fixed on the games release date. If Crytek can release a fix for the PC users why couldn’t they do the same for the PS3? I was among the masses to face these insane connection issues, even with Black Ops I could find a game in 30 seconds but with Crysis 2 I would leave my PS3 running for 5 minutes without any luck of finding a lobby, and the few times (2 times actually) I DID get into a game it was a HORRIBLE lag fest with FPS drops galore not to mention I never got to finish a game properly the lobby disconnected after a few kills or so. When Killzone 3 went in open beta I still remember that they released updates to fix the issue but Crytek is being unprofessional and is instead removing the demo. 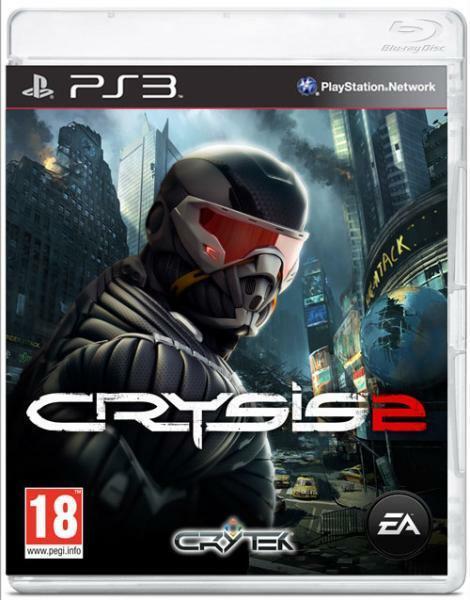 Thank you for your interest in the PlayStation 3 version of the Crysis 2 multiplayer demo. Though many gamers have had a great experience playing the demo, we are aware that others have been experiencing server connection delays. We’ve identified the root cause and have decided to close the PS3 demo in the next 24 hours to ensure all issues are resolved when the game launches next week. Our priority is to ensure that the final product is flawless at launch. We understand that players are having technical issues with the PlayStation 3 Crysis 2 multiplayer demo and we are working to resolve this as quickly as possible. We apologize if it is affecting your experience and we appreciate your patience and support. We will update this post with any relevant news. Will Crytek keep these promises of a “flawless” game or will it be another gimmick?